Swindoll, Charles R. Swindoll’s New Testament Insights on John. Grand Rapids, MI: Zondervan. 2010. 363 pp. Here is the first volume in what will be a multi-volume series on the books of the New Testament. It is by a highly respected pastor, leader and educator who has not lost his passion for teaching God’s Word to others. The book is simply divided into two main parts: 1) The Introduction to John and 2) The Commentary on John. This volume makes use of endnotes which will prove useful to the reader who wants to do further study. Another useful section is the Key Terms in which Greek words are defined and background information is given. There are also pages designated, From My Journal, but I found those less helpful to me and unnecessary to the book. Swindoll’s commentary follows a simple and helpful format. He gives the passage for study, his exposition of the passage and then application from what was learned. If you liked his Insights for Living broadcasts, you will like this approach. Personally I found the format and commentary both interesting and encouraging. There is a balance between the exposition of a passage and the practical application. I would have to say that the pastor’s heart of Swindoll is shining through. Here is a commentary from a man who is a pastor first, but a pastor who is well read, who study’s deeply and who can communicate in a way to connect with people and connect people with God’s truth. 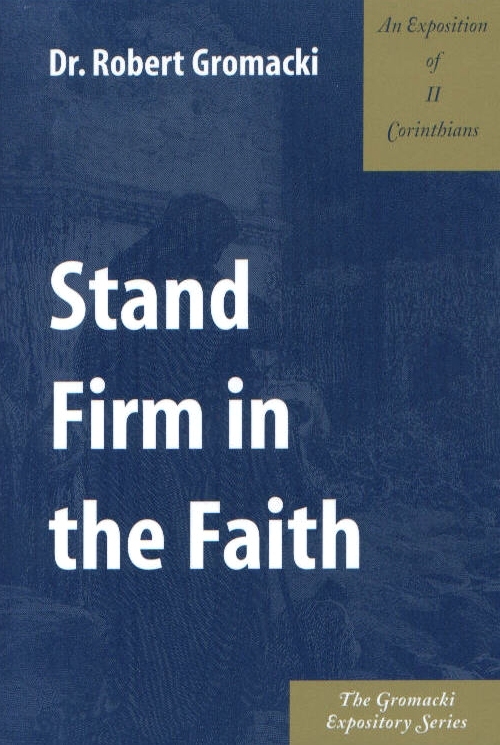 I used this commentary as a part of my studying for a recent sermon from the Gospel of John. I found it helpful as part of my preparation. As I write this short review I would encourage any young man studying to be a pastor or who is currently pastoring to get and use this book. It is written by an old man who has walked the walk and talked the talk and has earned the right to be listened too. Chuck Swindoll has a lot of wisdom and insight to offer to those who want to listen. There is no Hollywood glitz or flash here. There is no loud cocky voice demanding to be heard. There is a simple commentary from someone who has spent many years following and serving the Lord Jesus Christ. It is not a deep commentary, but it is a useful commentary. Since this is part of a ten year project I think it is safe to say that Chuck Swindoll wants to keep on following and serving the Lord and teaching the Church what he has learned. I look forward to future volumes. I received this commentary for free and offer objective feedback.